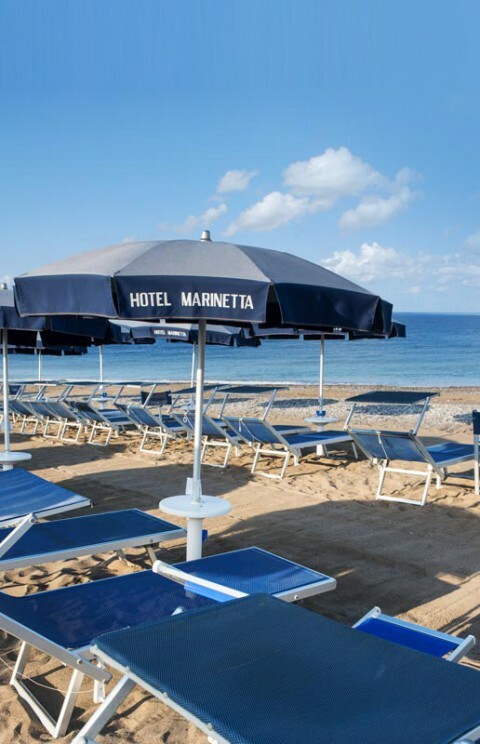 There is something special about the Park Hotel Marinetta that distinguishes it from the other hotels at Marina di Bibbona. It is, above all, the care that each and every member of our staff offers to our guests. Then there is the quality of our services. We are not content with offering you a good vacation. 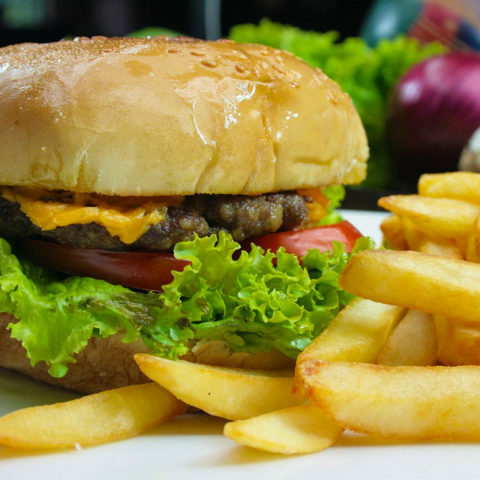 We want to make you feel part of our family. For an off-season bath, from April to mid-June and from mid September to October, the water of the Funny Pool (20 x 10 mt) is heated to 28 degrees. Free access. 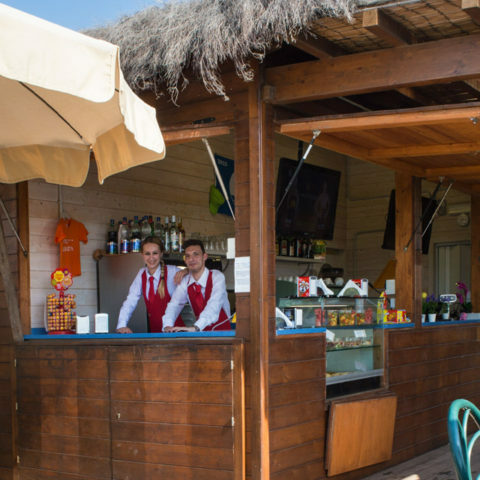 For pasta meals, pizza, sandwiches and salads, fast food, snacks, ice cream or a cocktail, there are two hotel bars: the Cafè del Mare, close to the beach and the other at the side of the Funny Pool. If you wish to go alone in search of adventure around our territory, we can help you. 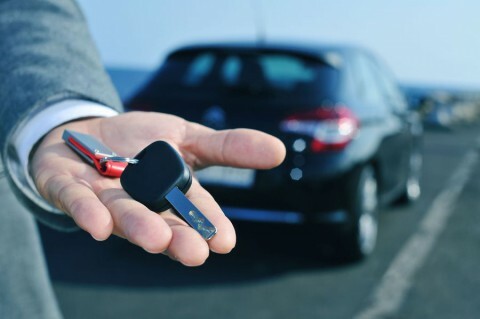 We can assist you in renting a car or motorcycle. 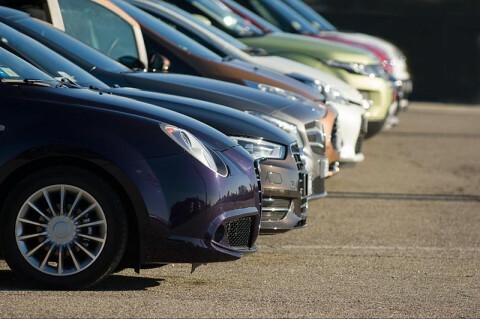 In addition, we offer a transport service from and to the FS railroad stations or to the Pisa Airport. The Costa degli Etruschi is truly a Tuscan jewel. It has enchanting beaches and medieval villages that possess an extraordinary beauty. Ask our staff for further information. They can arrange visits and excursions for you. 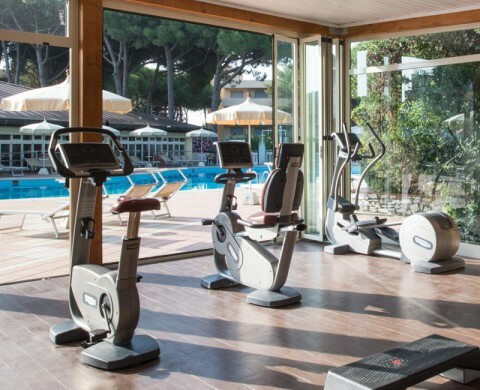 You can work out every day in our complimentary Technogym fitness room next to the pool area. You can take advantage of our complimentary private open-air parking garage with 200 parking spaces. 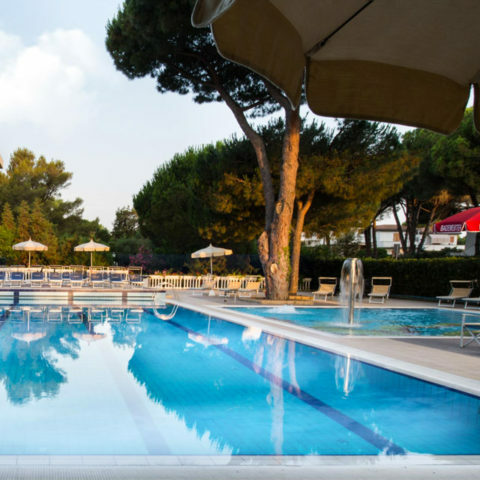 The Park Hotel Marinetta has always been a family-friendly hotel. 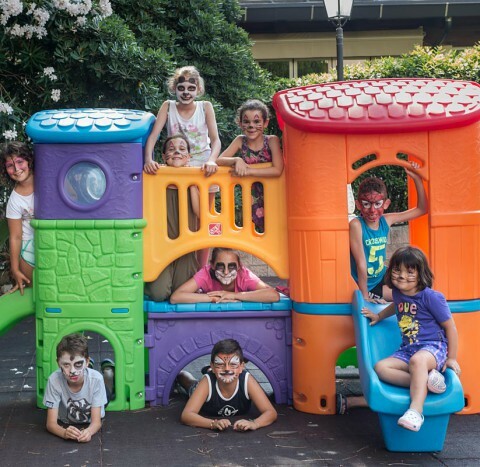 For this reason, you will find a professional team that will care for your children by organizing complimentary entertainment and exciting activities. Genuine ingredients from our local suppliers are the strong points of the Marinetta cuisine. Our chefs are specialized in creating dishes that reflect the Tuscan tradition. They are alert to all the newest trends in Italian cookery. 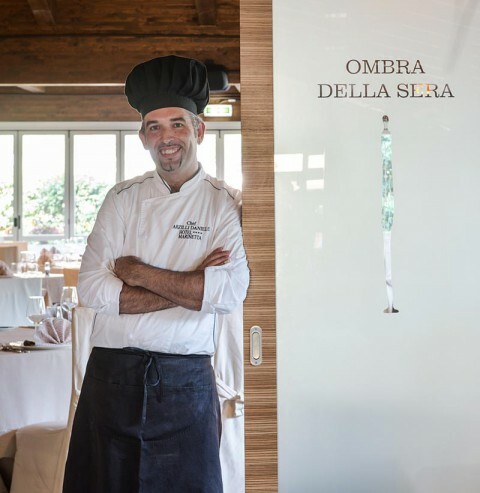 There are two restaurants at your disposal: the Ombra della Sera (Shadow of the Evening), for a lunch or dinner A-la-carte, and the Anfora di Baratti, for a buffet dinner. At Marinetta there are two Relax Pools for adults as well as the Funny Pools for children. One very small for toddlers, and one larger for the big kids who want to play by themselves. 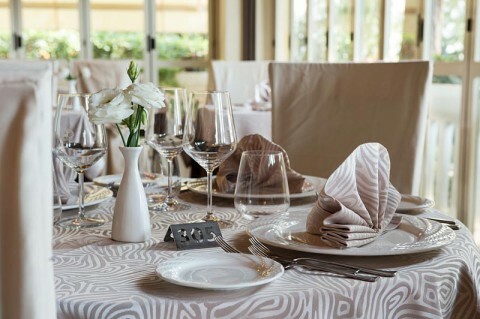 Every morning in the hall of the Anfora di Baratti restaurant, buffet breakfast is served. In the grand hall that faces the pool you will find salamis and cheeses, sunnyside eggs and scrambled eggs, bacon and würstel, tomatoes and cucumber, fresh fruits, syrup fruits, pies and home-made cakes, cookies, filled and unfilled croissants, bread, muesli, puffed rice, cereals, hot drinks including coffee, tea and milk, jams and other choices to satisfy your hunger. Included are butter, yoghurts both pure and with fruits, nutella and honey. Our staff prepare the express coffee, cappuccinos and coffee with milk as if in a real bar. 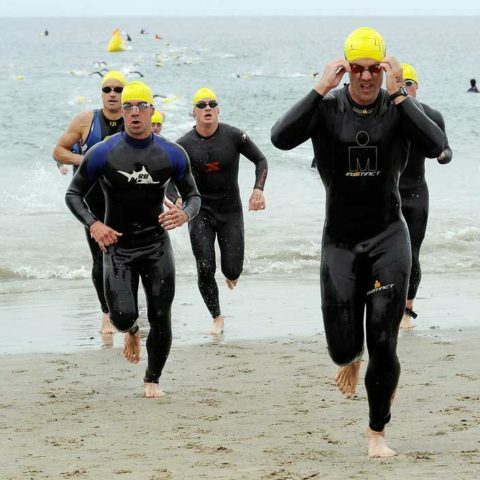 At the Park Hotel Marinetta you can train for swimming, running and cycling in preparation for any type of Triathlon. 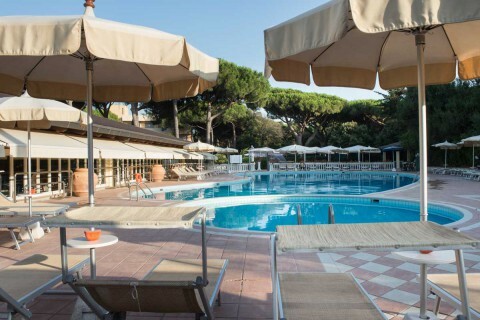 Our 28° heated pool, the private beach, the pinewood and the streets of the Etruscan Coast will be a fantastic open-air gym. Welcome e-driver, you’re on the right track. 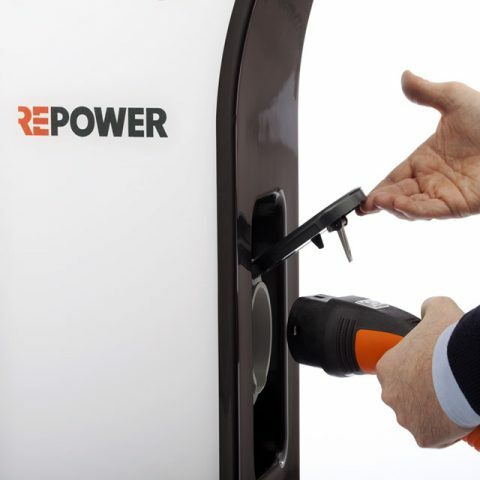 Here you can always recharge your electric car during a pleasant break. 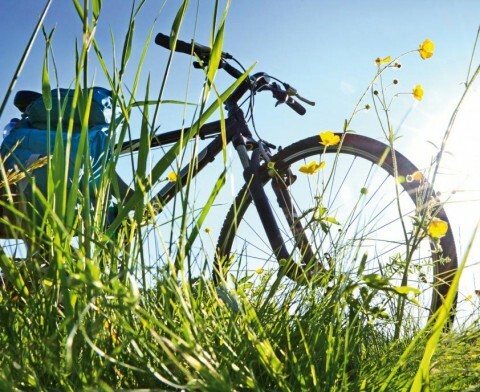 We have set in motion to provide you with all the energy you need. We have invested in new charging infrastructures to guarantee an exclusive service, autonomy and freedom of movement to all the guests who come to visit us on board of an electric and decided to do it with tools that combine technology and design in respect of the territory. Like you, we believe this is the mobility of the future and we are committed to promoting it. We will be pleased to have you as our guest, but we will be just as happy if you decide to stop even for a refill. You will still be welcome, we share the same vision.